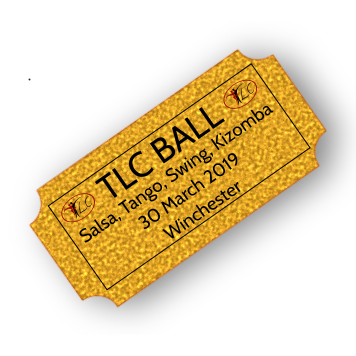 Thursday Specials classes at the TLC studio are run by Salsa Southampton. Please visit their website for more information. Classes are once a fortnight at 2 Levels, which are all on a drop-in basis, so no need to book. Please note there is no class for Absolute Beginners. Specials classes are run as mini courses of 3 classes.